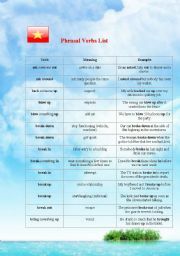 150 phrasal verbs, 9 pages, order A - Z phrasal verbs = Verb + Mean + Example. Have fun! 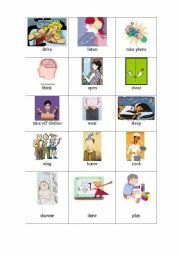 The worksheet includes 4 pages. 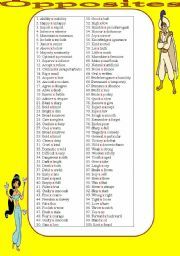 Order a-z;Hope it will useful. 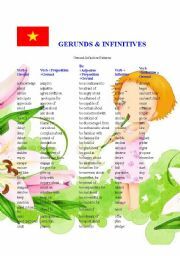 This are Gerunds and Infinitives Full. I hope everybody like it. thanks for comments. 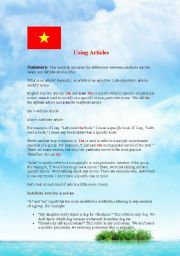 Articles "A , An , The" (4 pages) FULL Version. Hello everybody. This is all of Articles. 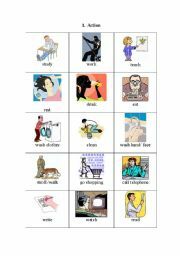 Hope it will be useful. 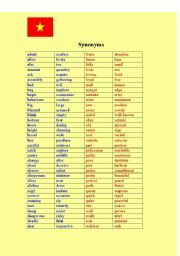 Series my vocabulary. Hope it useful to everyone.